New for 2018 the hospitality takes place in a shared suite located within the main Grandstand. Your seats are accessed directly from the suite and are reserved for you for the whole day. 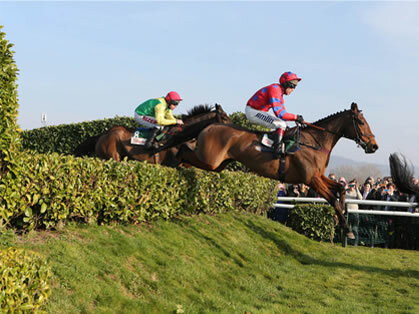 The seats offer fantastic views of the final furlong and winning post. We can accommodate x 4 places on a shared table of 10. 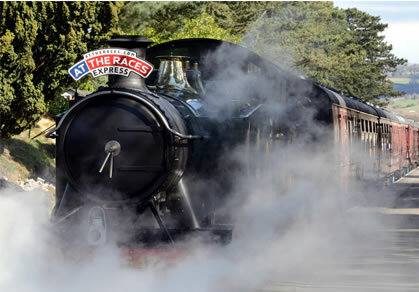 Also included within the package is our magnificent return steam train transfer which travels from Toddington Railway Station directly to the back of the main Grandstand. This offers guests a unique and nostalgic way to start and end their day missing all the traffic and congestion in and around the racecourse. This package is for bookings of 2 upwards.